Stokes specializes in adapting traditional woodworking to digital fabrication processes- mainly CNC machining - and using that for the manufacturing of wood parts or complete products. We also provide the individual services of CNC and laser cutting. 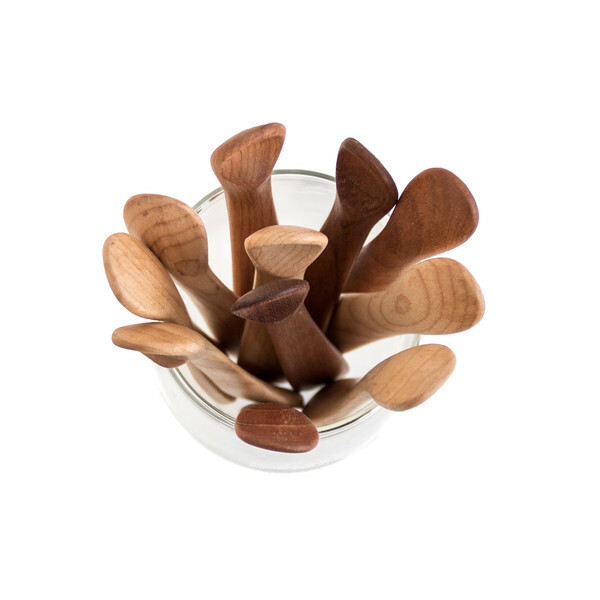 Custom made, hand crafted, ergonomic baby spoons in Maple and Cherry.